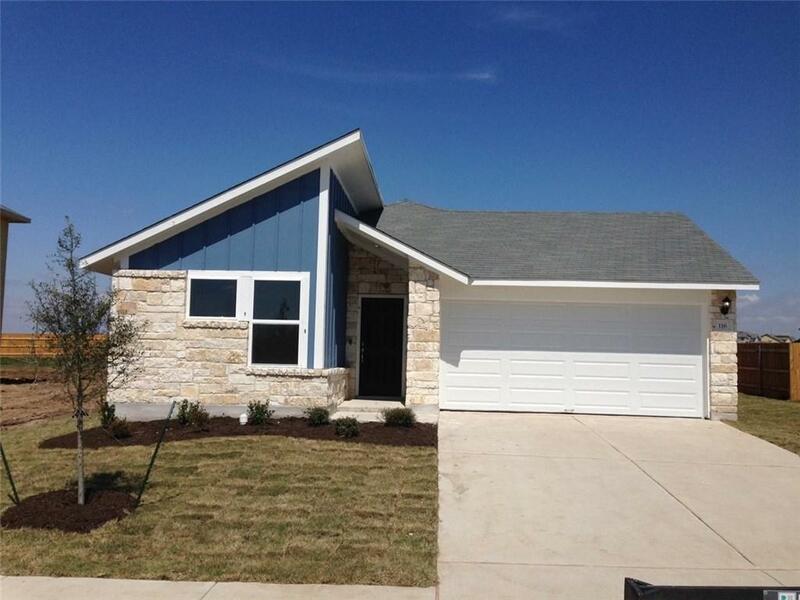 MLS# 6021496 - Built by Brohn Homes - CONST. 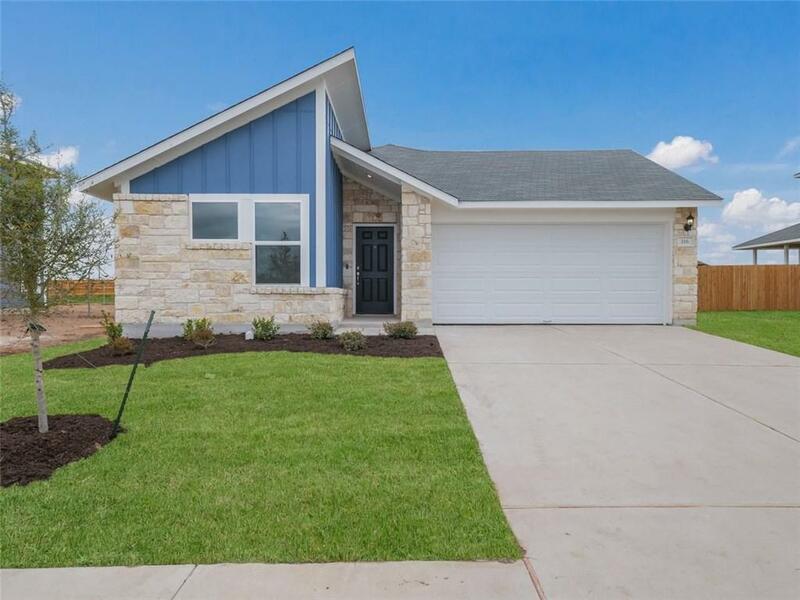 COMPLETED Apr 02 ~ Beautiful home. Ready for move in. The only one story home with 3 sides limestone. Gorgeous. 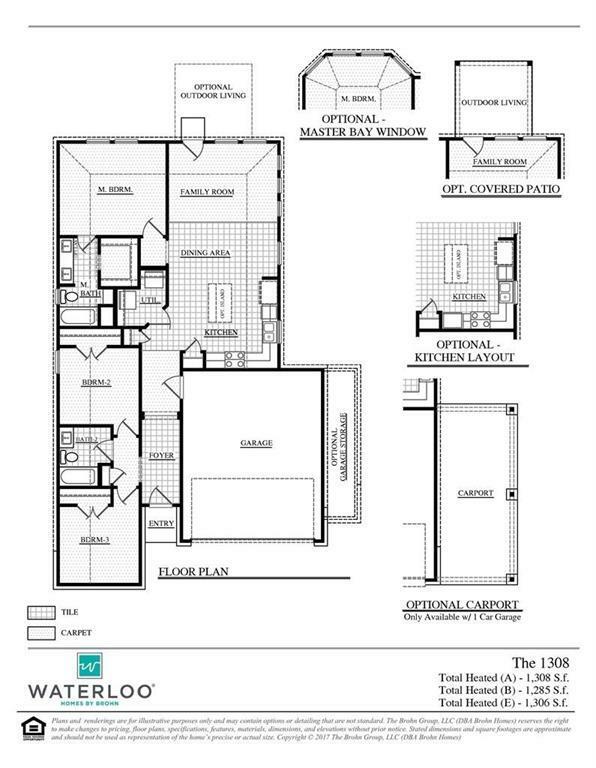 Great first time home buyer plan with designer standard features. Covered back patio, wood-look tile, full sod and irrigation. 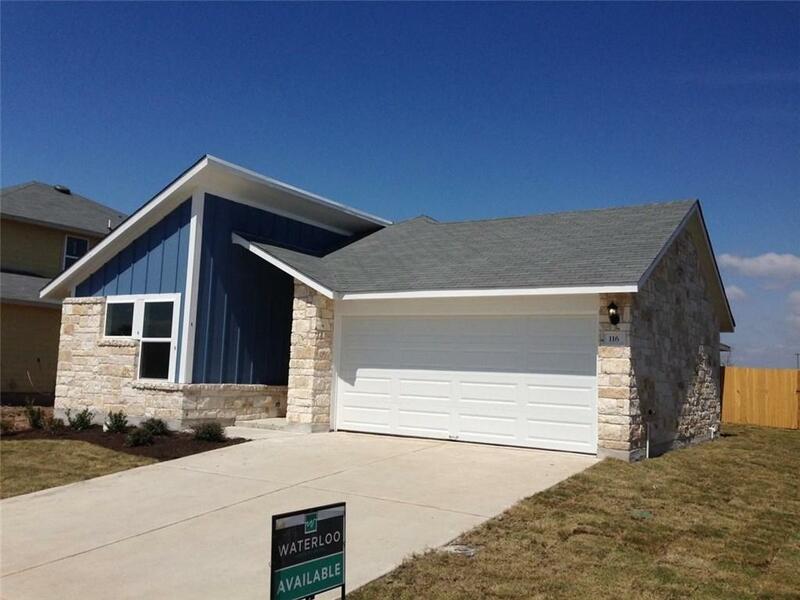 Close to ACC campus, Elgin Rec CenterCity Park and new Seton Ascension medical facility.